Residents of a southeast Cedar Rapids neighborhood are ramping up efforts to slow a fast-moving train. 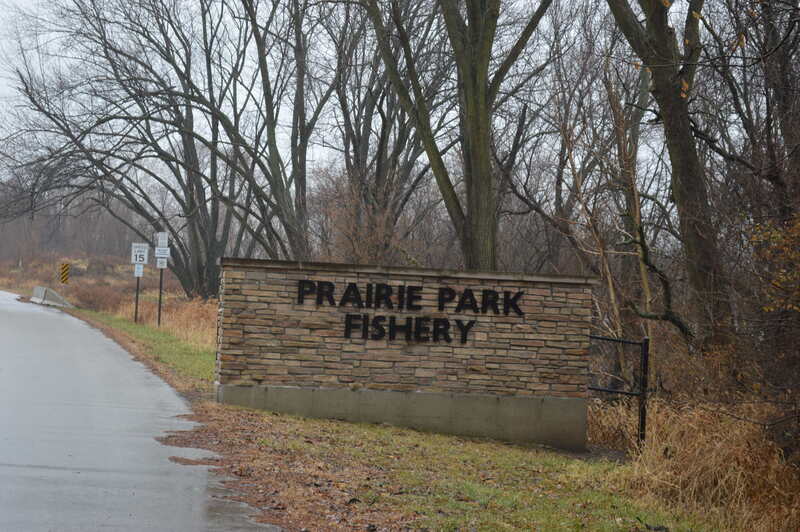 Cargill aims to build a rail yard in what was previously designated as a 28-acre wildlife refuge at Otis Avenue and Stewart Road SE, alongside the city’s Prairie Park Fishery and Sac & Fox Trail, next to homes in the Rompot neighborhood. 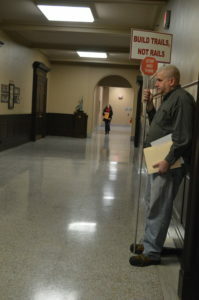 More than a dozen residents spoke out against the agricultural giant’s plans at last week’s Cedar Rapids City Council meeting and have even come up with an alternative site, with a willing seller. 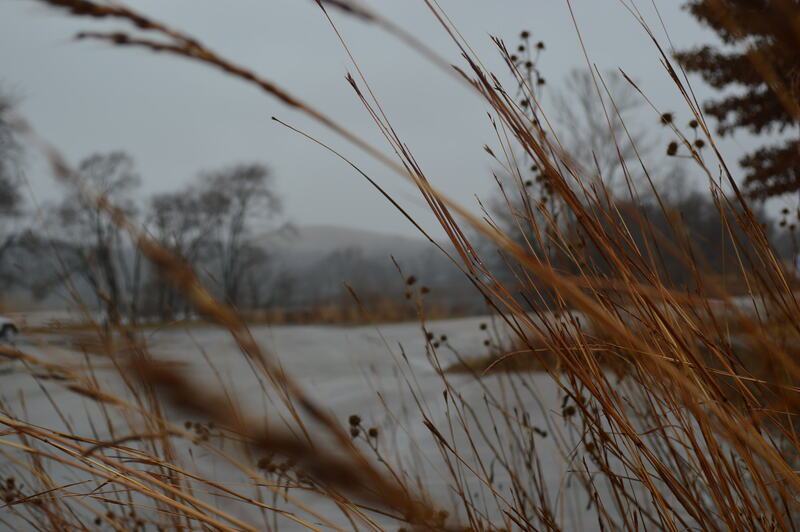 Cargill representatives say they are listening to those concerns and decided to not move forward with a City Planning Commission meeting last week and an upcoming City Council meeting on Dec. 18 until more information had been gathered. Spokeswoman Kelly Sheehan said the company is in the process of commissioning a number of studies and gathering additional facts. In the meantime, Cargill – a privately owned company with a global presence – has applied for an “essential service” designation, which would allow the plan to win approval from the City Planning Commission, with just one public hearing, and could then be passed with a City Council resolution. If the City Council grants the essential service designation, Cargill would be able to bypass the rezoning process from the current residential designation to industrial use. 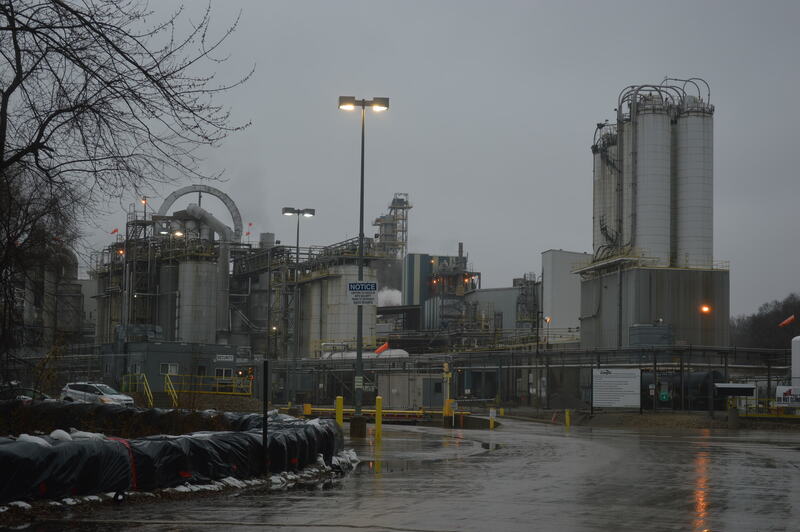 Cargill representatives have said owning its own rail yard closer to its Otis Road corn milling plant would provide cost savings – it currently stores railcars near Cedar Lake in northeast Cedar Rapids – and lessen train traffic through downtown Cedar Rapids. But Sanders said Cargill’s initial representation of the plan as a rarely used, storage-only rail yard has morphed into a “full-scale, noisy, intrusive, noxious, toxic rail switching facility” with industrial activity from 7 a.m. to 7 p.m., seven days a week, which would destroy the character of both the neighborhood and the nature corridor. Sanders cited 140 items alleged to violate the vetting process, including lack of support among community members and users of the trails and fishery. Sanders said the owners of land in Bertram, in an industrial area near the Cedar Rapids wastewater treatment plant, are willing to sell to Cargill. 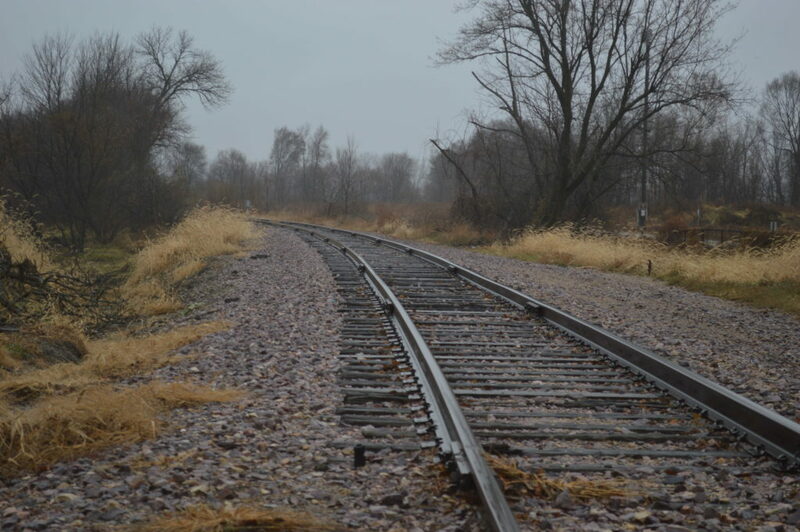 Sheehan said Cargill is open to alternative ideas and locations, and has hosted three meetings for the community to share insight about the rail yard. Many residents, however, said they were not invited to the early meetings. 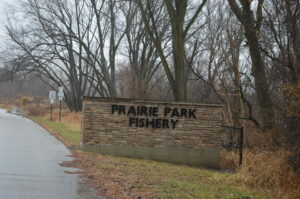 Some in the Rompot neighborhood – already hard-hit in the 2008 flood – cited concerns about their health and that of their children should the rail yard be allowed on the site next to their homes and the fishery. Studies from the National Institutes of Health and other scientific institutes show higher rates of respiratory risks for children living near rail yards, as well as cancer, heart disease and other health issues for nearby residents. Sanders noted that people who live within half a mile of a commercial rail yard die an average of six years earlier than the national average from lung disease and cancers. Linn County Public Health Director Pramod Dwivedi said the health department has not been asked by Cargill or the city to conduct any studies or provide input. Neighbors said they were not notified when the site process began nearly one year ago and are concerned about plummeting property values, essentially locking them into homes they will be unable to sell in the future. Sanders said he only learned about Cargill’s plans in August. The City Council approved a measure to negotiate with Cargill for the city-owned property at its Aug. 14 meeting. The item was among 115 on the city’s consent agenda and was not considered separately. Sanders noted that had the neighbors known about the intent to sell the land – reportedly for just $83,000 – they would have made an offer to purchase the 28-acre site. The sale to Cargill has not yet been finalized. Jennifer Pratt, director of the city’s Community Development and Planning, said an appraiser determined the price. A higher offer would not be considered, as Cargill’s was the only proposal received during the city’s request for proposals, she said. 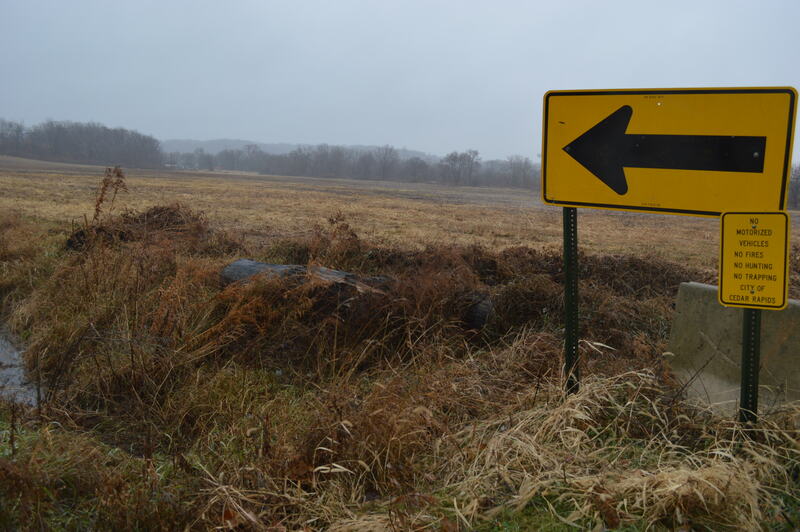 Neighbors said a Wildlife Refuge sign that had been posted in the field was inexplicably removed and the land, part of the 1,000 Acre Pollinator Project, was mowed this year. Pratt said the city could find no record of that designation and noted that if the land is developed, the pollinator habitat will be replaced elsewhere in the city. 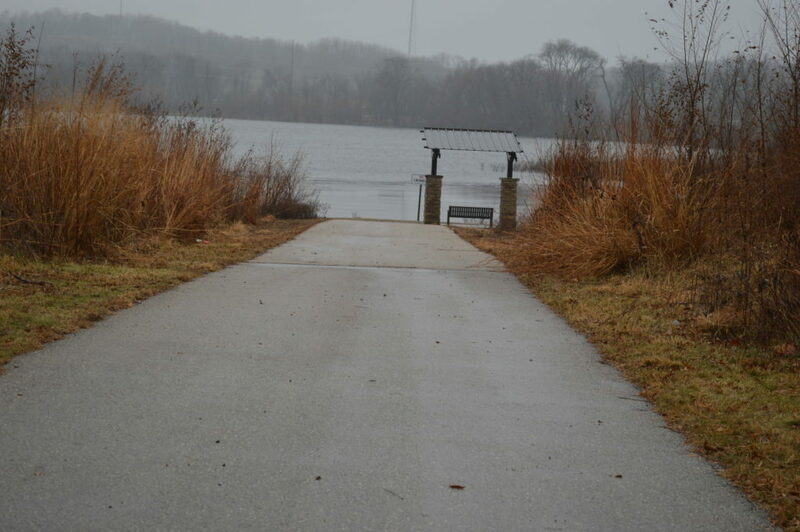 Sanders cited a number of “unsolvable sticking points” that Cargill needs to address before they should be allowed to build on the land, including increased risks of flooding, as the raised rail bed would force more water into the neighborhood. Air pollution and noise hundreds of times in excess of city code are among other concerns neighbors have cited. Cargill has offered to build a 6-foot-tall berm, but Sanders said no mound of dirt will eliminate the 130-decibel noise level of a train horn, a sound equivalent to a jet airplane coming in for a landing 100 feet overhead. Cargill has published a list of frequently asked questions and neighbors have started a Facebook page to address concerns about the project. Please submit this article to the newspaper and TV stations so the public is more aware. Thanks!